BetBonusOffers.com is a bonus betting portal dedicated to provide up to date information about all bookmakers and their bet bonuses. Free bet offers and betting forecasts are online. We also offer free tipster game with great prizes. 1. Find up to date information about all bookmakers around the globe and the current betting bonuses they offer. 2. Use our bookmakers list to sort them by alphabetical order, rating or other criteria. 3. Compare the current betting bonuses. 4. Find the best betting coefficients of the moment and compare between different bookmakers. 5. 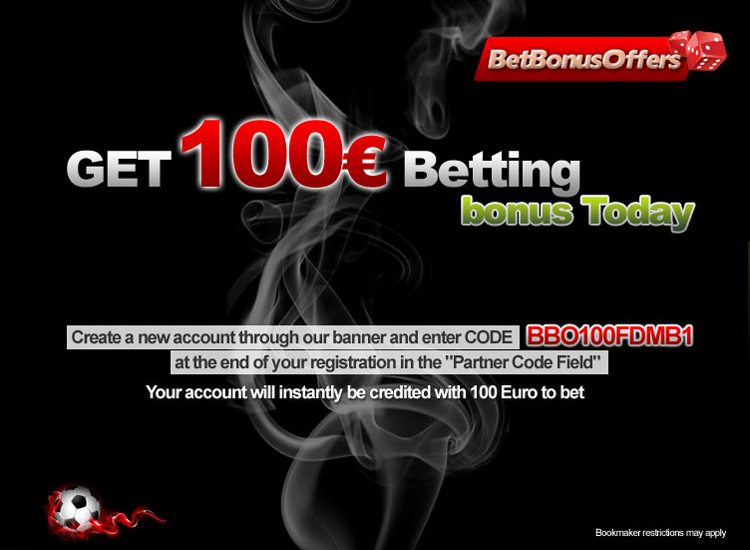 Read the detailed information about the bet bonus conditions set by each different bookmaker. 6. Read our recommendations about betting strategies you could possibly apply according to the current bet bonus information. 8. Check our betting forecasts – this tool will help improve your betting profits.